Comparing things is something inevitable, and we do it day after day. 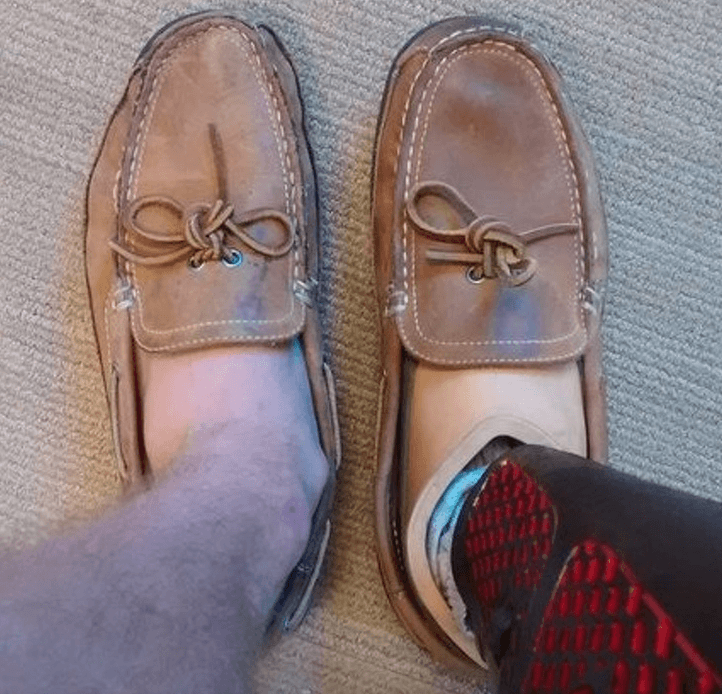 For some reason, we like to know how many differences of similarities exist between two objects or two people. 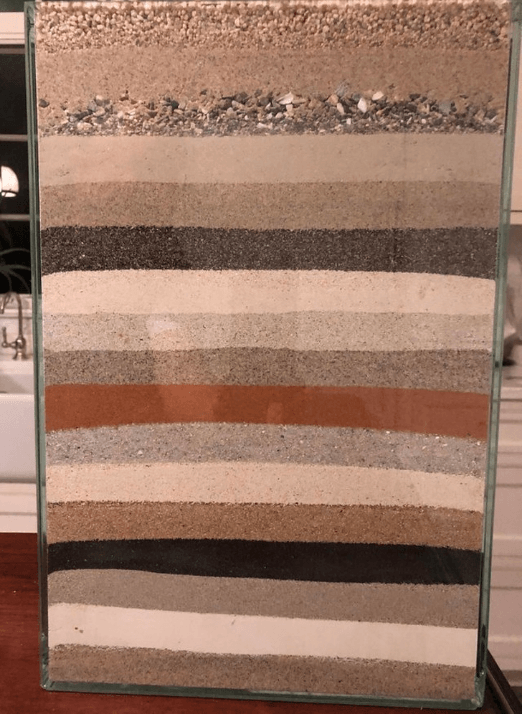 In the following list, you will see many comparisons that will surprise you, and also change, the way you perceive this world. 1. These two women can’t deny the bond that exists between them. 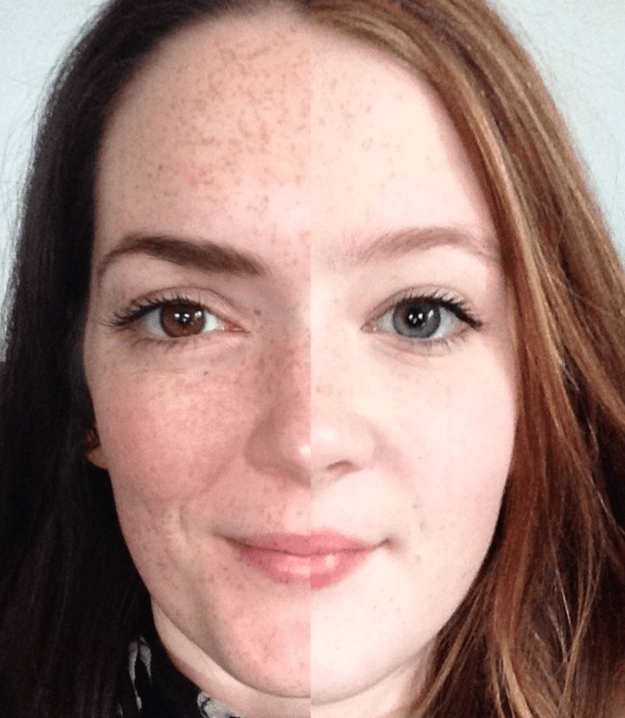 The one on the left is the mother, and the right one is the daughter. 2. 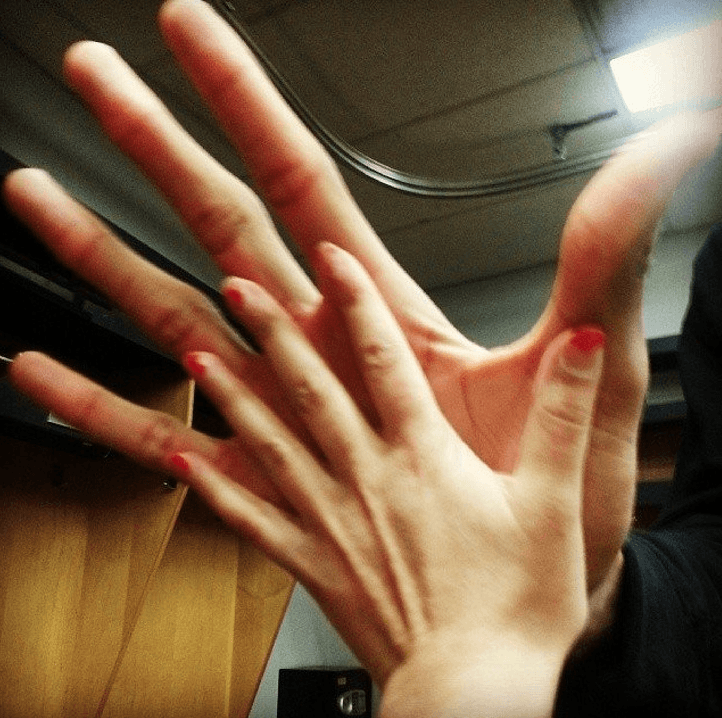 On this occasion, a small reporter compared her hands with an NBA player. This is something that many short people does with their taller friends. 3. 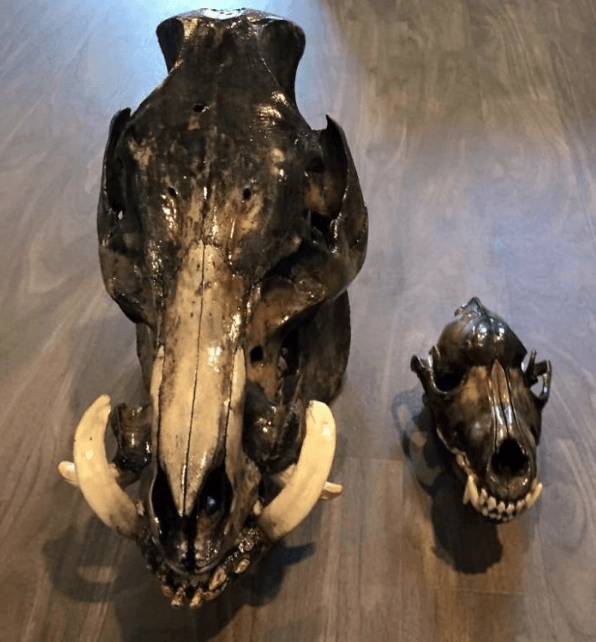 This picture shows a comparison between the skull of a wild boar (left) and an adult wolf's skull (right). 4. As you can see, the most significant difference between a small and a medium cup at McDonald’s is probably the price, because they almost have the same amount of juice. 5. 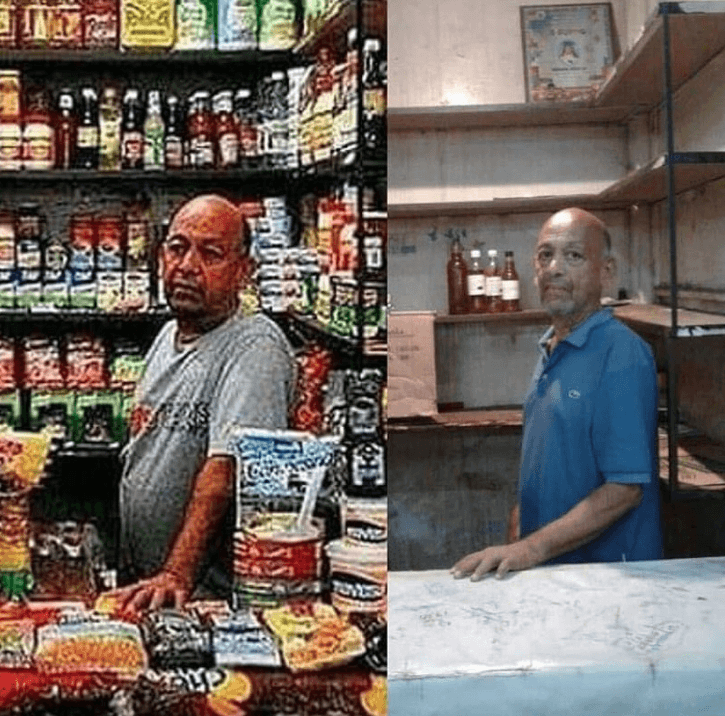 Everyone knows about the issues Venezuela is going through, but just for you to have an idea, here is a picture that shows the before and after of the crisis. 6. 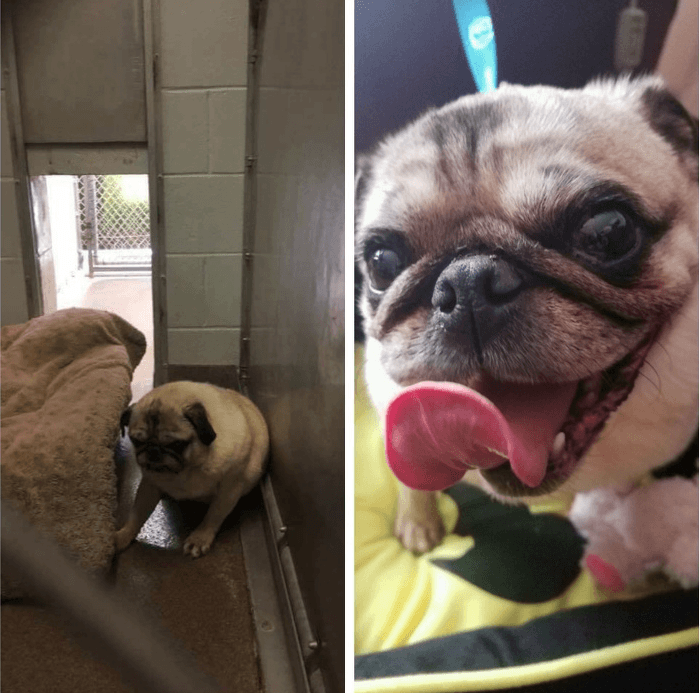 This dog was living pretty sad at the shelter, but his mood changed immediately after he was adopted and these pictures prove it. 7. 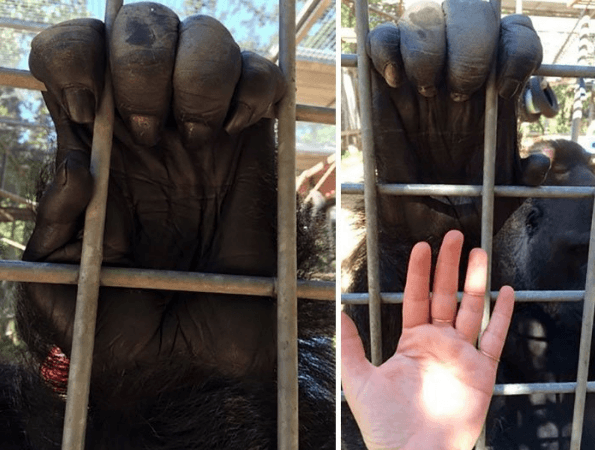 Here we have a comparison of a gorilla's hand and a human hand. The size difference is staggering. 10. 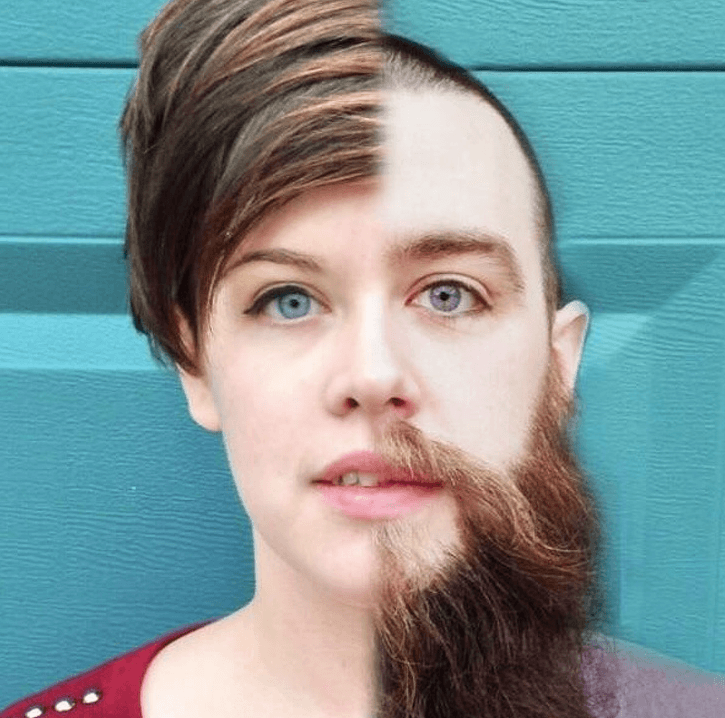 Despite one is a girl and the other a boy, this pair of siblings show a significant resemblance they can’t ignore. 11. 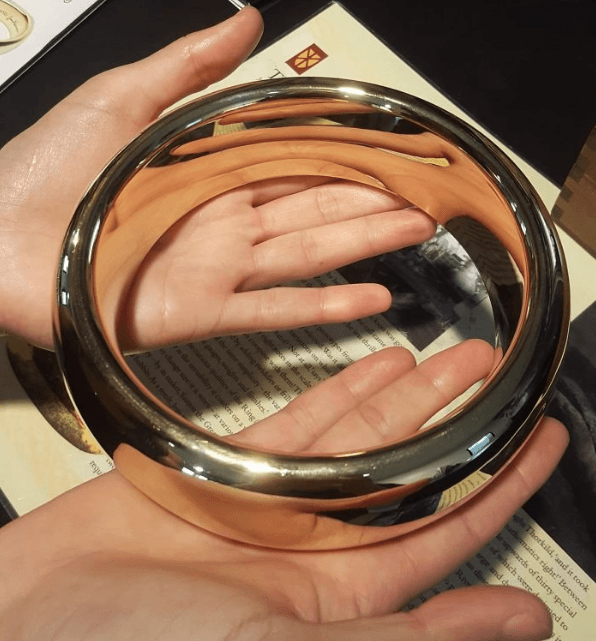 This picture shows one of the rings used as a prop for 'The Lord of the Rings' movies. They needed one so big to get the close-up shots right. 12. 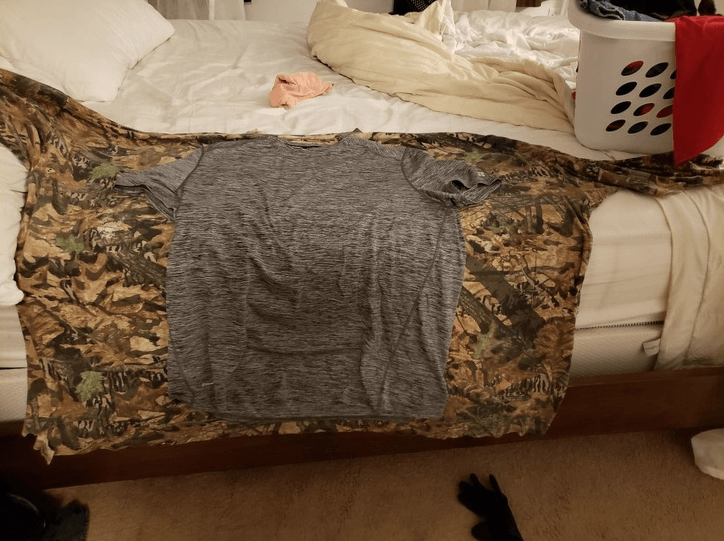 A man compared his shirts before and after losing 400 lbs, and the difference is just shocking. Fortunately, he is living a healthy life right now. 13. Look at the crazy difference between these two Aussie officers. 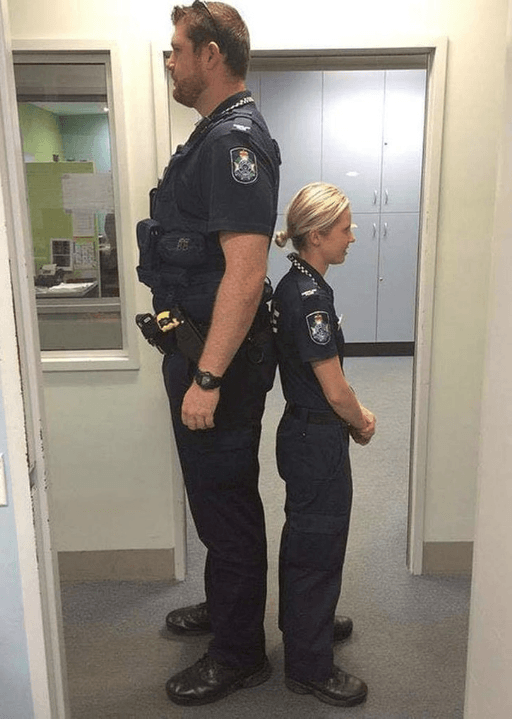 He’s 6’9″, she’s 5’1, and they both work together. 15. 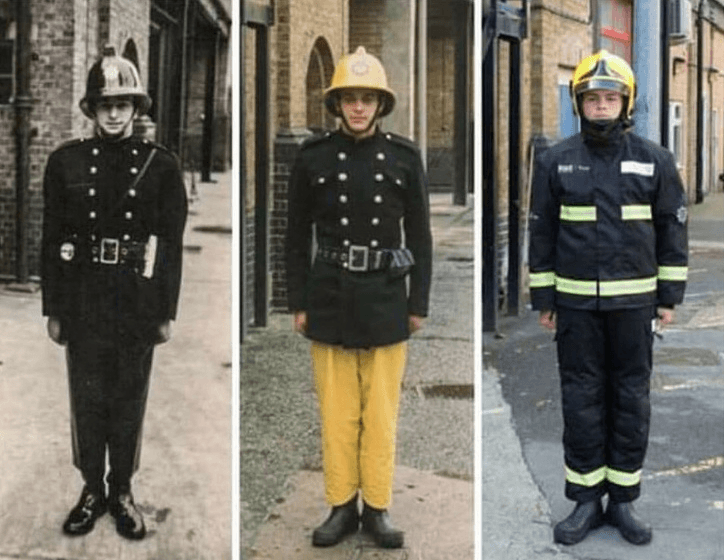 This picture shows three generations of firefighters in the same family: the grandfather, the father, and the son. 17. 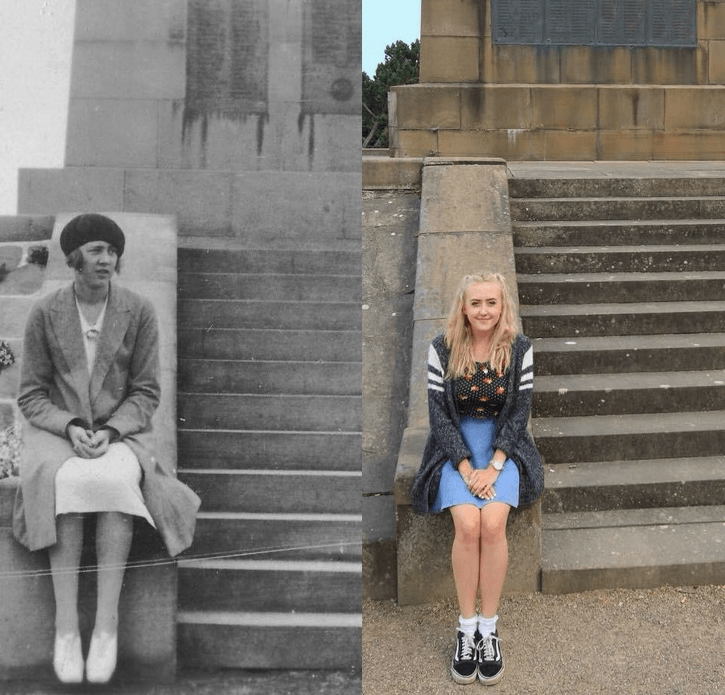 This girl took a picture at the same place her great-grandmother did 89 years before and the result is heartwarming. 19. 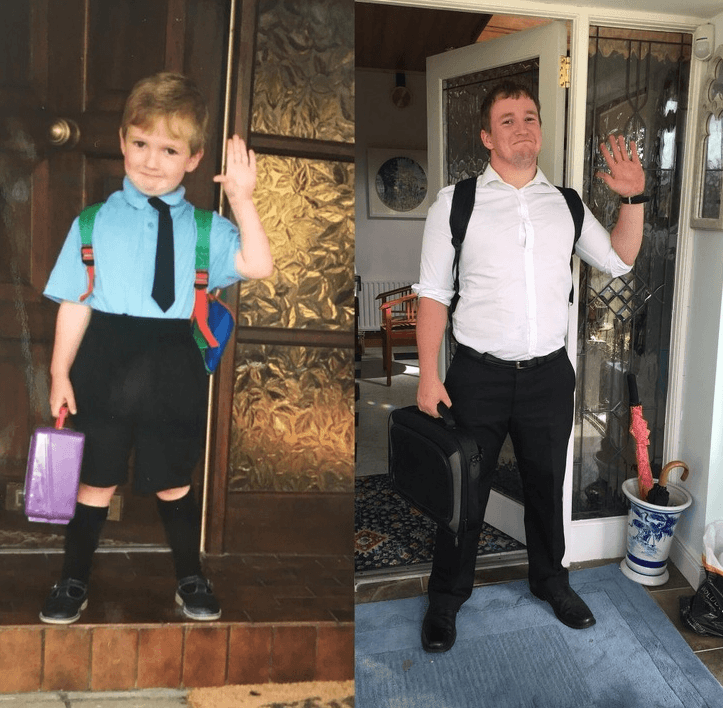 This guy’s pictures of his first day of primary school and the last day of teacher training are so similar that it is adorable. 20. 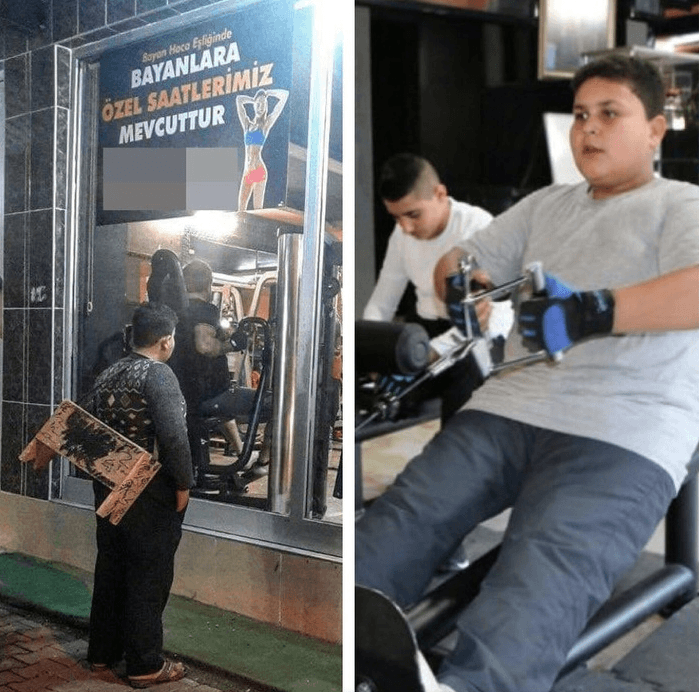 This 12-year-old Syrian refugee was seen staring at a gym, and the picture went viral. Later, the gym gave him a free lifetime membership. 22. Look at all the progress this boy has made in six years of hard work and practice. It would be interesting to see his art in the future. 23. 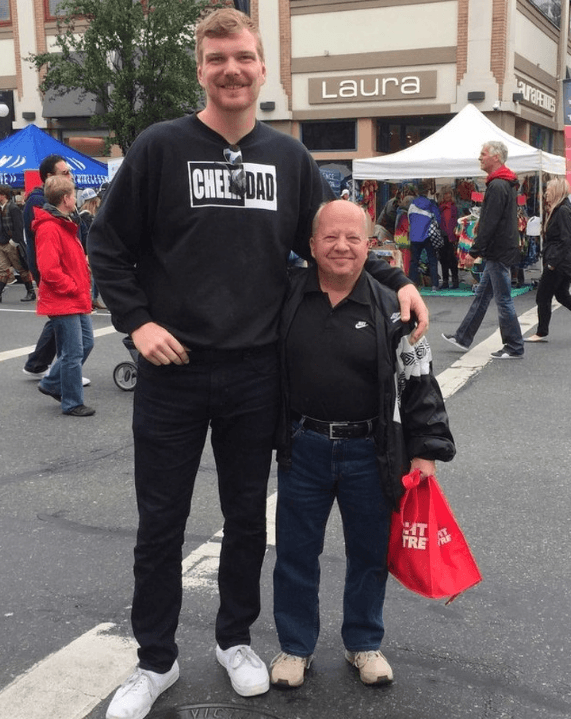 This guy decided to change his life and started losing weight. When he reached his goal, people even called him ‘Prince Charming’. 24. This girl was hospitalized for a long time when she was being treated for cancer. 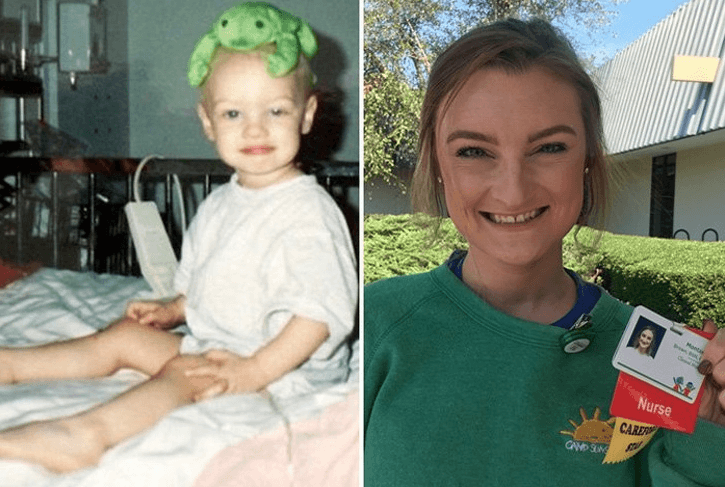 Twenty years later she came back to work as a nurse. 25. 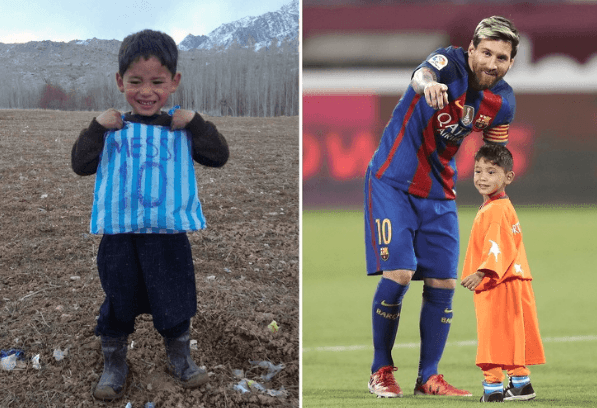 This picture of a kid using a plastic bag as if it was a Messi shirt went viral, and later the football player met him and gave him an official shirt. 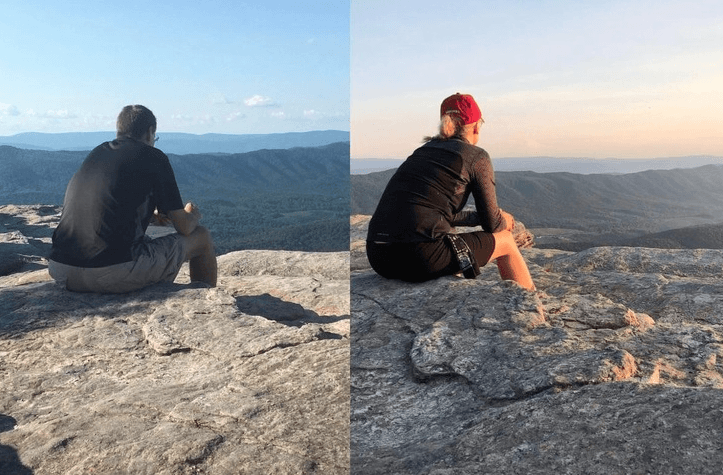 These comparisons didn’t only open up our eyes, but also made us learn inspiring stories. 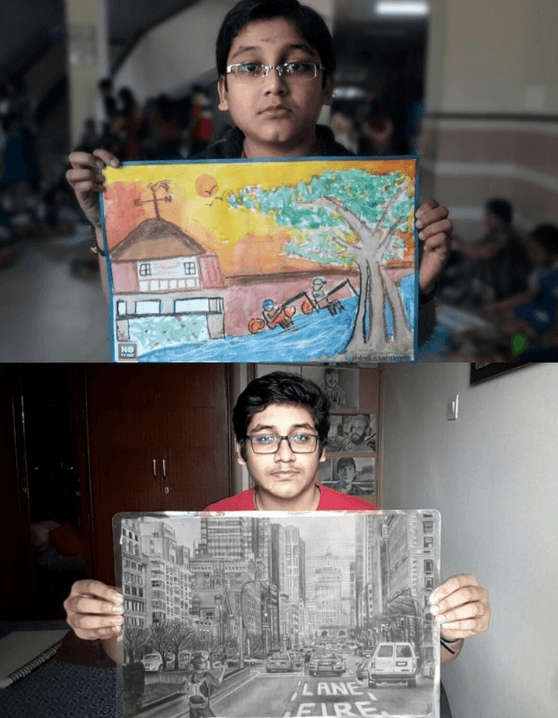 Now tell us, which one of these pictures did surprise you the most and why? 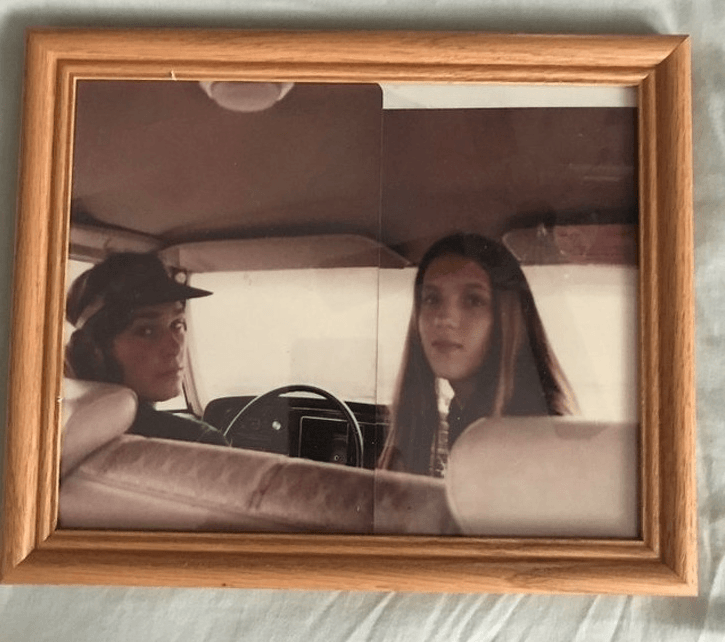 If you enjoyed this list, share it your friends so they can see these pictures as well. Also, stay tuned for more exciting content like this.